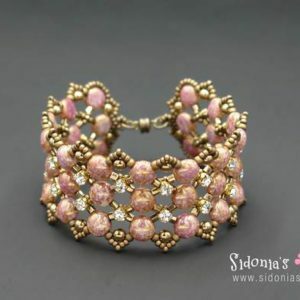 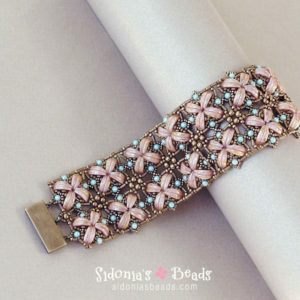 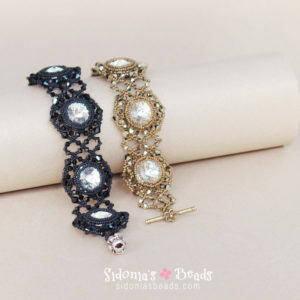 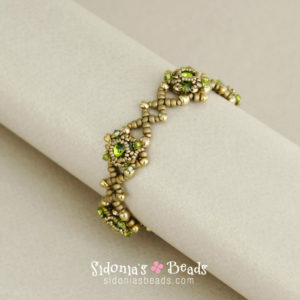 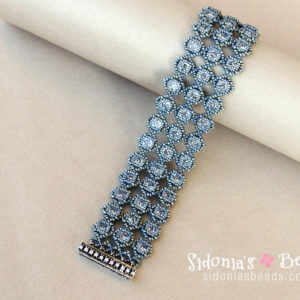 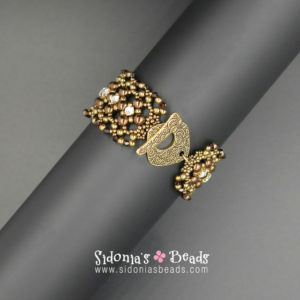 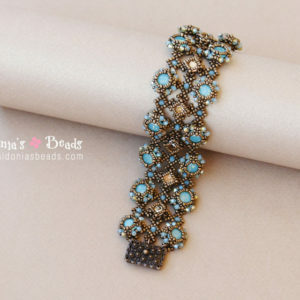 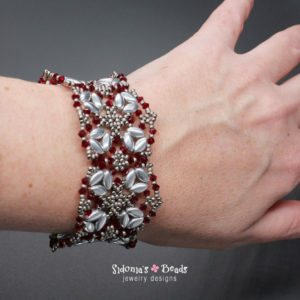 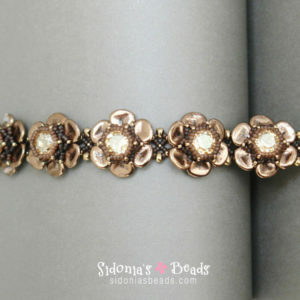 Bracelet beading tutorials and patterns, free and for sale. 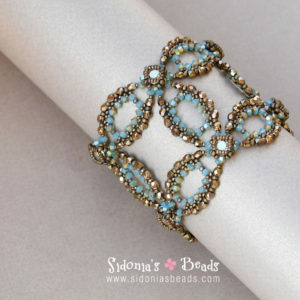 Create bracelets using various types of beads. 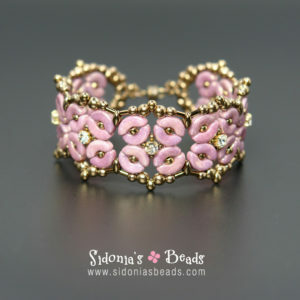 Seed beads, shaped beads and two or three holes beads like Tilas, Ava beads, RounTrio beads, to name just a few. 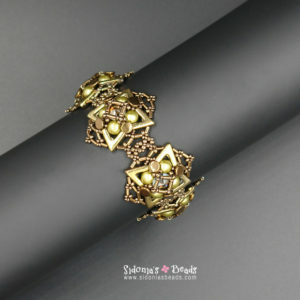 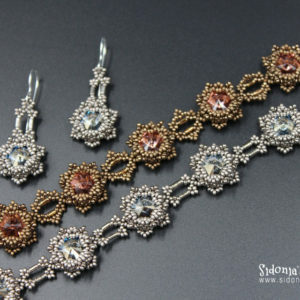 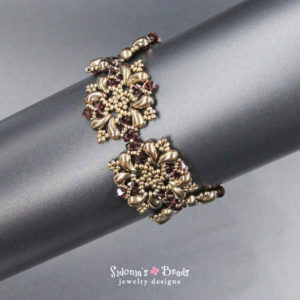 Swarovski rivolis and bicones and fire polished beads are also wonderful to work with, so you’ll find many patterns using them.